You want the best windows, the best window contractor and the best price when it time to replace homes windows. It can be supper hard to know where to start and what to look for. If you have never done it before. This article is intended to help you do that. We will discuss types of windows. The options for windows. 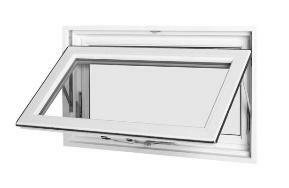 And instillation methods for different kind of windows. Furthermore, we will touch on selecting an contractors to install your new storm windows, ordering your new windows and permitting the windows. Appearance will be your first consideration. What will be the visual impact of new home windows. What do you want them to look like? Aesthetics are important after all. And this goes beyond if they will be white or bronze. It’s important to consider how they open. You can get pretty much anything you want but here are the basics. All these windows can have a grid pattern mostly know as colonial style. This is a single hung window with a colonial grid. There are still only two panes of glass not six. The grid is mounted on the outside. The inside is smooth. The look is great, but they can be tough to keep clean. Windows have a maximum size allowed in ordered to meet our high wind resistance needed in Florida. Fortunately, all windows can be joined together with an aluminum “mullion”. The “mull bar” is hidden in the instillation. Resulting in a uniform look as if two windows (or three or four) are one. There is more information on window styles here. 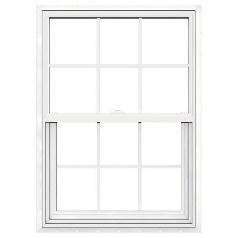 Windows are made with either aluminum or vinyl. There is a big debate as to which is better. I think beauty is in the eye of the beholder. If you tend to believe aluminum is stronger than plastic, you probably lien aluminum. And vice versa. There is no question however, that vinyl is more energy efficient. Metal is a much better thermo conduit than plastic. 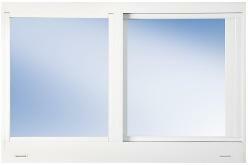 The frame inside an aluminum window will be much closer to the outside temperature than a vinyl window. The higher temperature of the frame becomes your air-conditioners problem. 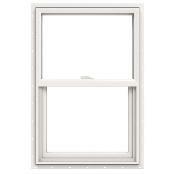 There are frame window installations and fin window installations. 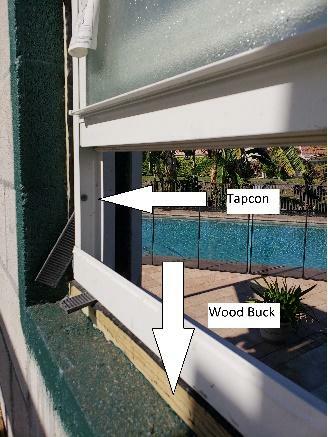 The wood buck is secured inside this concrete window opening. It is the same for wood frame homes. 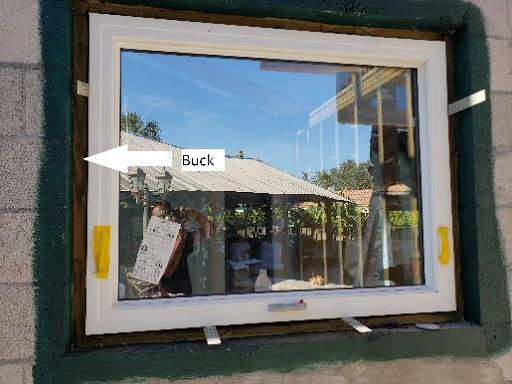 The window frame fits snugly within the buck. The tapcon (screw) passes through the buck and is embedded in the concrete at least 1 ½”. We can’t be sure how exact our concrete or wood opening will be. Therefore, the wood buck is plus or minus ¾” to fit the window precisely. The window buck purpose is to allow us the flexibility to compensate for human error. The first pictures is front looking in. 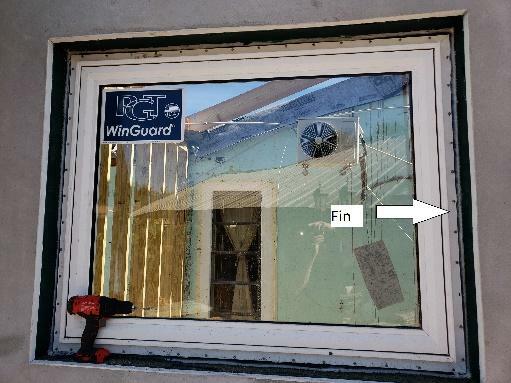 The screws go through the front of the window “fin”. Not though the side of the frame. The second picture is from the inside. Notice how large the buck is. The buck is 1 ½” thick. Not ¾” like a frame install. This is to allow the installer to have easy access for the screw instillation. There are two things worthy of noting in the three previous pictures. First is the green stuff around the window. This has an important purpose. It can be green, pink, red. It doesn’t matter. This material both waterproofs the opening. And it prevents the concrete from cracking. The second is the black stuff around the window looking from the front in. This black cover “window wrap”. It seals the rough opening. Together these two components make the window opening water proof before the stucco is put on. Hence, a window instillation like this is less likely to leak. All good window companies should use this practice. What are insulated windows or laminated glass? 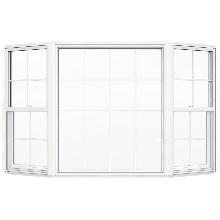 Non-insulated windows have one pane of glass. Insulated windows have two. The two panes are separated by a space. The space disrupts the heat flow into the building. And argon gas does the same. Insulated panels are referred to as Laminated. because two sheets are glued together. Laminated glass is a safety glass that holds together when shattered. It is held in place by a layer of plastic between its two layers of glass. The plastic "interlayer" keeps the glass from breaking when impacted. The interlayer keeps the layers of glass bonded even when broken. 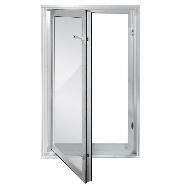 Its high strength prevents the glass from breaking up into large sharp pieces. A "spider web" cracking pattern appears when the impact is not enough to completely pierce the glass. Laminated glass is normally used when there is a possibility of human impact. It forms a safety barrier. Hurricane impact windows, skylights and automobile windshields use laminated glass. In areas requiring hurricane impact resistant construction, laminated glass is often used. Boca Raton and surrounding communities is a good example. Laminated glass is used to increase the heat and sound insulation rating of a window. It significantly improves sound attenuation compared to monolithic glass panes of the same thickness. Some panes block up to 99.9% of the UV rays of the sun. You can go with a big or small company. Medium and large contractors tend to use sub-contractors for their installations. In doing so they keep their costs down. Family owned and operated companies tend to be more hands on and reliable. Owners involved with their work don’t like to feel the pain problems cause. You can have the best windows I the world, but poorly installed window have lots of problems. Your contractor will make an initial measurement for the estimate. A ball park measurement will suffice for generating a price. Once you sign the contract he will come back and make a very detailed measurement. When the contractor places his order, he owns the windows. He can not send them back if they don’t fit right. So a good contractor will pay a lot more attention this time. Window Permit, engineering, manufacturing and instillation. We order new windows with the final measurements in hand. Most windows are custom size. Your order goes in the queue. Depending on the industry work load, it could take four to eight weeks for the windows to be delivered. Permit documents will be submitted to the building department while the windows are being made the. Engineering plans are sometimes required for the permit. Waiting for plans may hold up the process a week or two. From the time you sign your contract, until the time of instillation could be three or four months on average. Plan ahead. We are window installers not window manufacturers. It's not care for us who's windows you want. Please just choose us to install them. Hows that for honest :) We buy our windows through distribution. PGT is the manufacturer of their choice. Most of our installs are PGT. We also install some SIW and Anderson.